Dr. Frank McNally assists patients in healing and recovery from chronic pain, sports injuries, as well as neurological conditions that impede opportunities to experience a happy, healthy and productive life. Dr. McNally’s health care philosophy emphasizes the achievement of total health by addressing wellness of the body, mind and soul. An avid runner, hiking and yoga enthusiast, Dr. McNally believes that chiropractic care, a well-balanced diet and consistent exercise are the true ingredients to achieving optimal health. 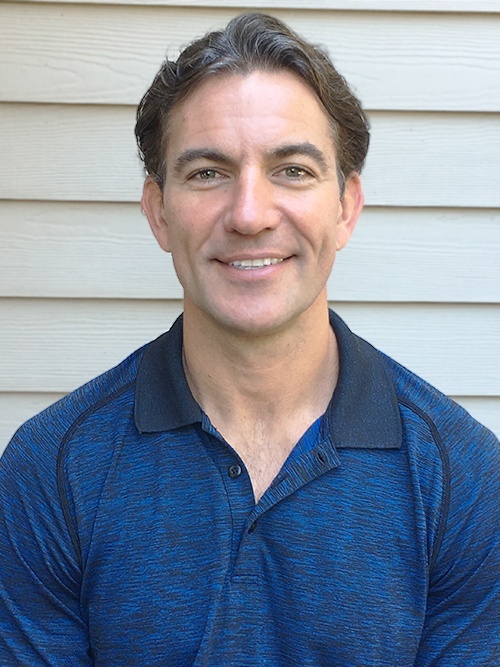 Dr. McNally has been practicing in the East Northport – Kings Park area for the past 15 years and enjoys sharing his knowledge and expertise with all of his patients.